HIGH PERFORMANCE IP PROBE The VB440 IP probe provides a breakthrough for the monitoring and analysis of high-bitrate broadcast media traffic as defined in ST2110 and ST2022-6 for core broadcasting networks, production studios, master control centres and outside broadcast vehicles and venues. It enables production teams to continuously survey all layers of media transportation on an IP network and facilitates quick rectification of potential problems, helping to maximise Quality of Service (QoS). 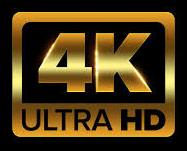 With support for interface speeds from 10, 25, 40, 50 and up to 100 Gigabit on dual interfaces, even the largest of media networks can be accommodated with analysis of SD, HD, HD HDR, 4K and 4K HDR and above. ST2022-7 redundancy is also monitored and analysed when connected to both primary and secondary networks. PTP is provided with ST2059-2 clock analysis, clock source detection/listing and clock accuracy and class, providing troubleshooting and continuous monitoring of this critical infrastructure in a production network – including accurate path-delay for individual flows. 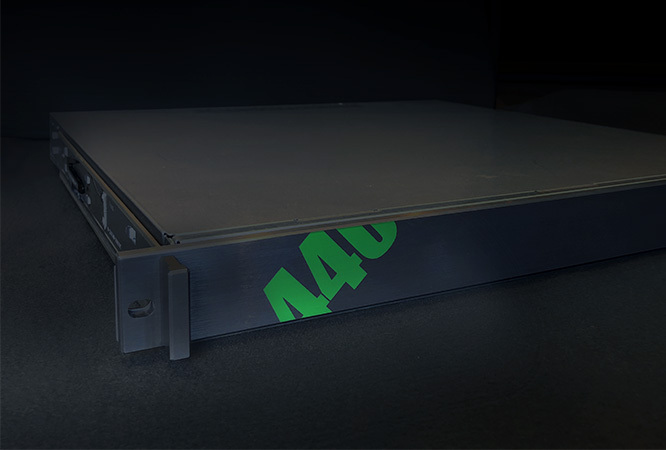 The VB440 can accommodate eight simultaneous users, from local or remote locations over secure https. It features a user interface provided by a standard web browser, and can be provided with Instrument View aluminium kits in broadcast form factors that enable touch screen operation. 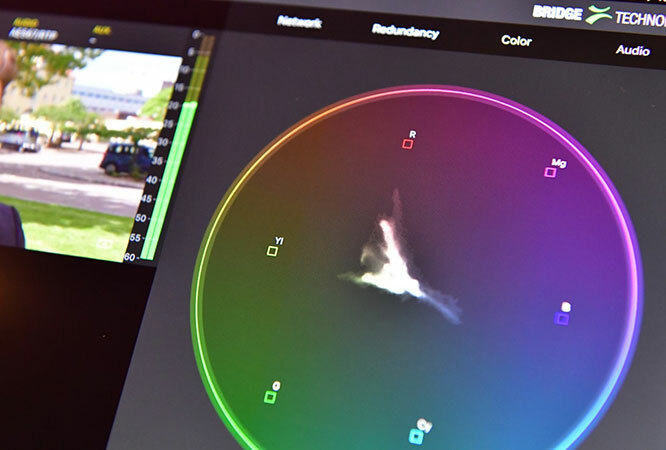 This gives production teams access to an analytics solution for large numbers of streams and multiple resolutions in real-time and in parallel in multiple locations. 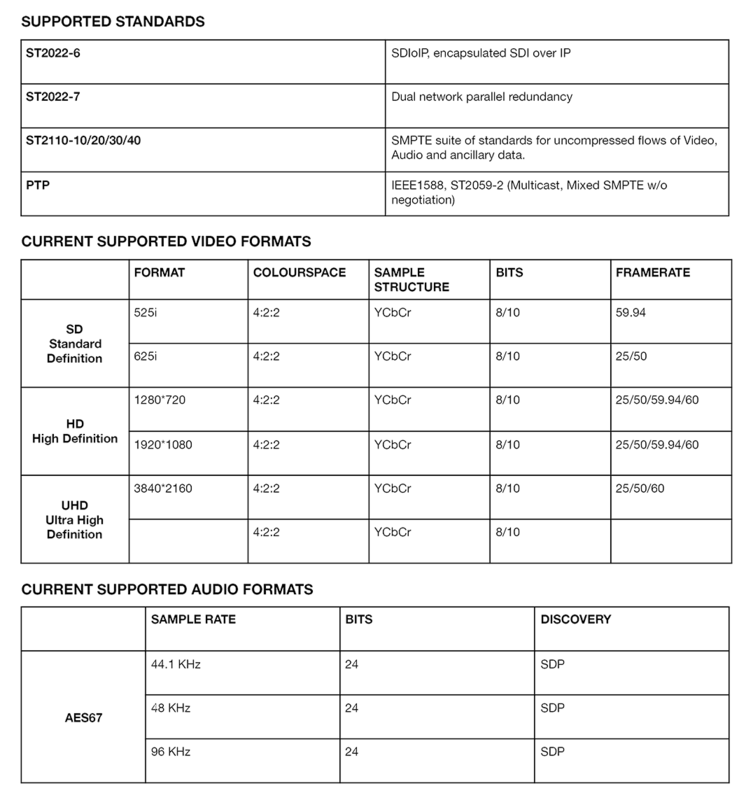 VB440-Appliance – High-Performance appliance for Instrument View analytics of ST2110 and ST2022-6, capable of dual stream analysis of complete ST2022.7 redundancy analysis.